Every horror movie has some sort of bloody monster with sharp claws or a weird mask, but sometimes it's what you can't see that evokes the most fear. Picture this. The night extinguishes every light; not even starlight dares to shine. Dead silence. From the depths of the darkness, a shadowy figure writhes closer and closer. 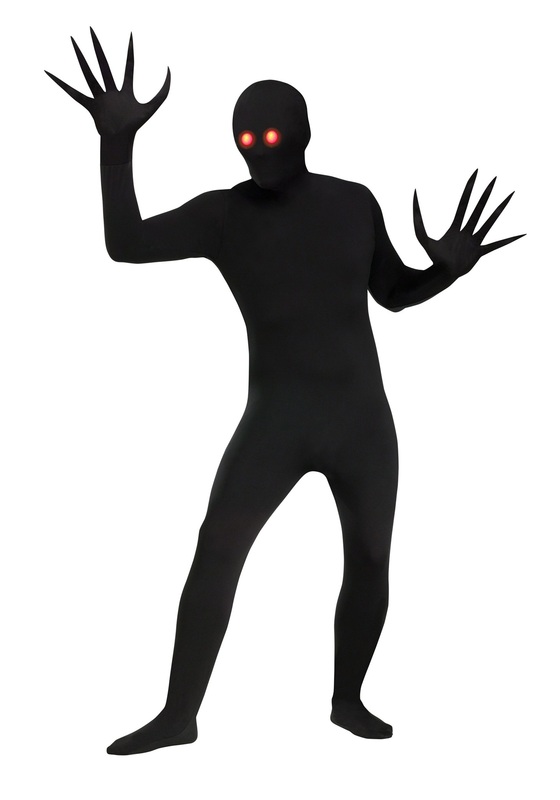 Glowing red eyes begin to dance in the darkness. Is it a monster? A demon? Perhaps a person? Your imagination runs wild with all the evil creatures it could be as it creeps closer to you and the panic strangles your chest with a primal fear. Creepy, right? Now imagine you ARE that shadowy figure with glowing eyes. 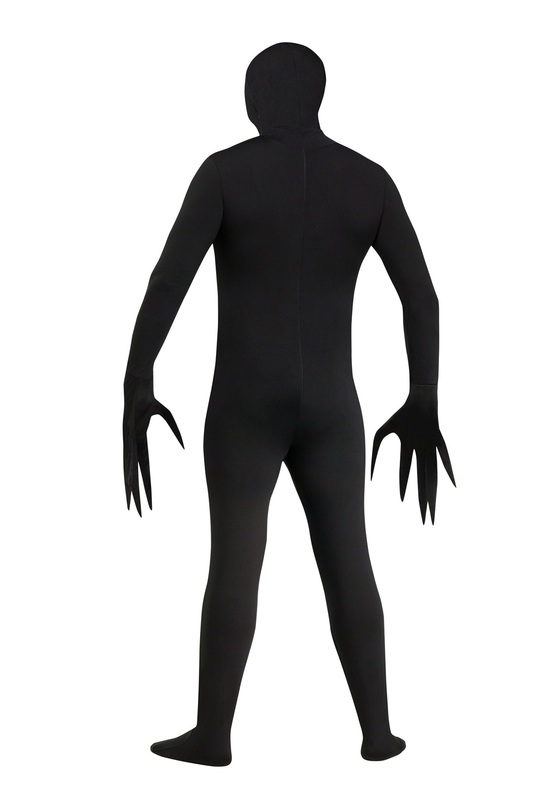 That's what this shadow demon costume is all about!